Ireland's first-ever clinic monitoring PrEP users opened today in Dublin. Health & Science 9 November, 2017 . Written by Ciara Mc Grattan. The new clinic, run by the Gay Men’s Health Service (GMHS), is open every Thursday from 10 – 12 noon and provides HIV tests and STI screenings. The clinic does not supply PrEP, reports The Irish Times. PrEP is recommended by the World Health Organisation as a safe and highly effective prevention option for people at significant risk for HIV. It is advised that those who begin taking PrEP are definitively HIV-negative. To ascertain one’s HIV status, HIV tests should be taken before, during and after commencing taking the medication. PrEP is not without side-effects, however, so regular medical screenings are also recommended to ensure that one’s body continues to function as it should. That’s where the GMHS service comes in. In addition to screening for HIV and other STIs, the new PrEP monitoring clinic will monitor other aspects of your health such as kidney function. Yesterday sexual health actvists welcomed a court ruling preventing pharmaceutical company Gilead from extending its patent for Truvada, the most well-known pre-exposure prophylaxis (PrEP) treatment. When taken once a day, Truvada is highly successful (between 92% and 99% successful according to prepfacts.org) at preventing HIV from being contracted. Truvada has been approved in Europe for use as PrEP and a doctor can write a prescription for PrEP, a month’s supply of Truvada in Ireland would cost around €400. The high cost has forced some in the Irish LGBT+ community go online in order to secure affordable generic versions of the drugs. In 2017, customs officers seized a total of eight shipments of generic PrEP medicines, containing 630 tablets. HSE currently spends €24 million sourcing Truvada from Gilead to treat HIV and for use as post-exposure prophylaxis (PEP), but not for use as PrEP. PEP can be taken up to 72 hours after potential exposure to HIV to prevent someone from acquiring the virus, while PrEP is a daily medication which reduces the risk of contracting HIV by up to 90%. 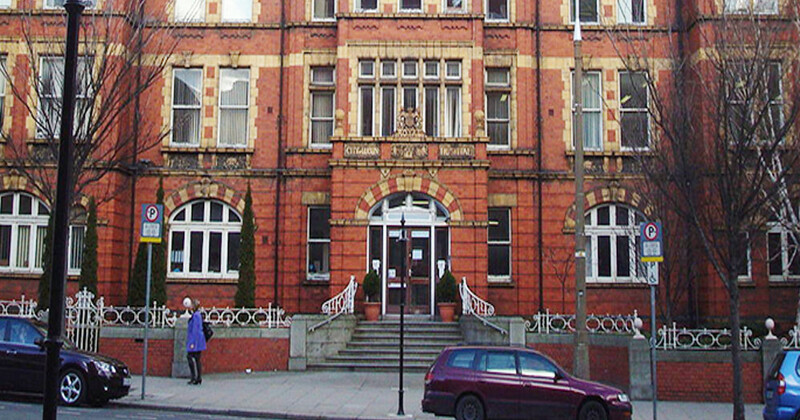 The PrEP monitoring clinic is located within the GMHS Clinic, Baggot Street Hospital, 18 Upper Baggot Street, Dublin 4. 9 November, 2017 . Written by Ciara Mc Grattan.